On The Legislature Today, Sen. Ryan Ferns and Del. Daryl Cowles react the governor's new plans to balance the 2018 budget. Justice's proposal includes increased taxes on soda and cigarettes, along with a smaller hike to the consumer sales tax, but is contingent on lawmakers finding additional cuts. Both Majority Leaders believe the plan still places the burden too squarely on the backs of West Virginians and they want to see a reduction in the size of government. 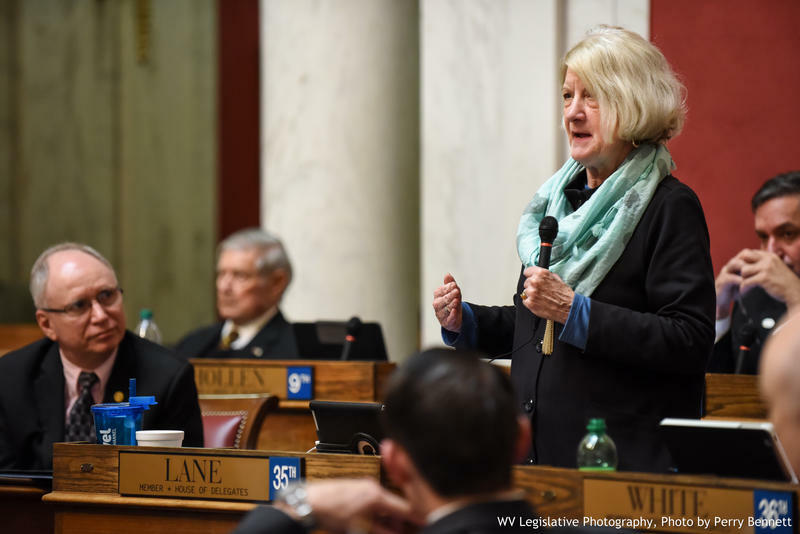 Members of the House voted to advance a bill that cuts the West Virginia Women's Commission $150,000 budget. A group of Republican women backed the bill. Today was civil rights lobbying day at the statehouse, a lobbying event that included organizations like the NAACP, West Virginia Free and Fairness West Virginia-- all groups that work to end discrimination in the state. The groups are backing several pieces of legislation this year, but one bill in particular, one that’s been tried and has failed in the past, is receiving bipartisan support. On The Legislature Today, state Auditor J.B. McCuskey said on the campaign trail he would complete the OASIS implementation process, and just over a month on the job, he says the state is on track to meet that goal by July 1, 2018. OASIS is the computer operating system the state has spent years and millions of dollars implementing. What do you think of when you hear "discrimination"? Black Lives Matter? LGBT rights? Do you think of someone who used to look at you funny? A childhood bully? Everyone has something they think of when they hear the word discrimination. Joseph Cohen Executive Director of the American Civil Liberties Union of West Virginia said that's because discrimination touches everyone. 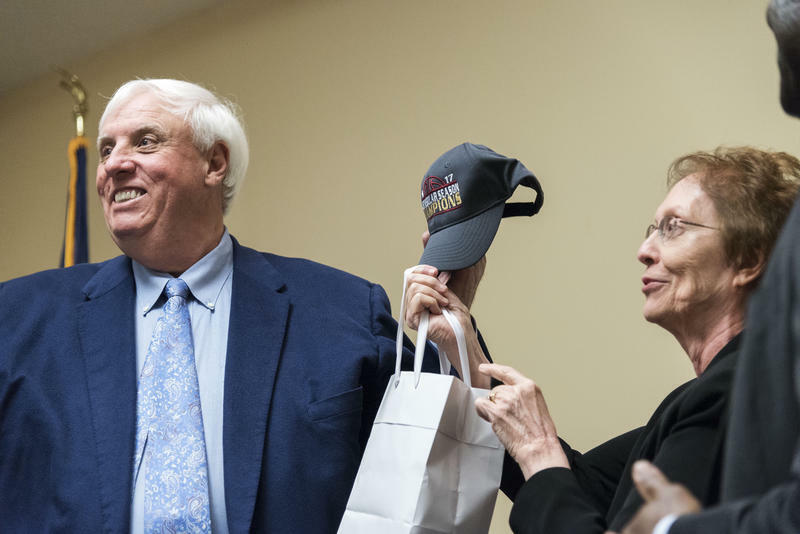 Governor Jim Justice made a stop at Fairmont State University on Thursday as part of his Save Our State tour, a statewide tour to promote his budget plan. The Trump Administration recently rescinded an advisory telling schools to allow transgendered students to use the facilities of their choice. 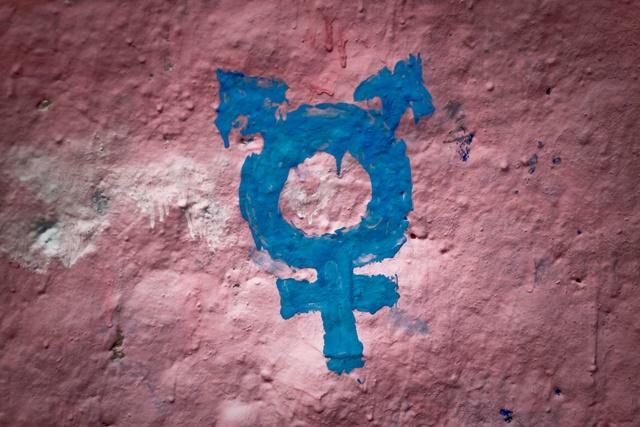 On this week's Front Porch podcast, we have a lively debate about how to best deal with the emerging transgender rights movement in West Virginia, and balance competing privacy interests.